CRAZY DISCOUNT! Was: $399.95 Now: $189.98! 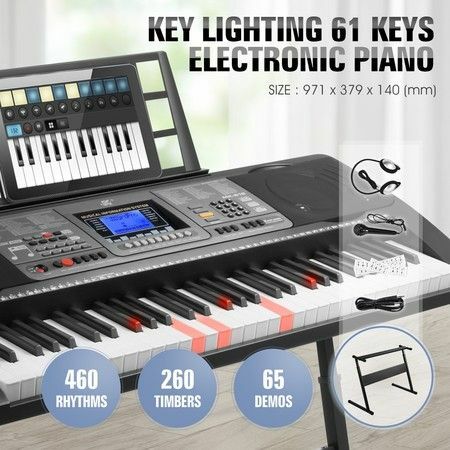 Perform your favourite songs and realize your music dream with this electronic piano keyboard which comes with 61 dynamic keys. This piano allows you to connect your mobile device with the help of an app which will show you how to perform a piece of music. 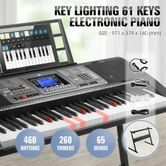 Featuring 460 timbres and 260 rhythms, the electric piano ensures you to play various kinds of musical pieces as you like. The 65 demo songs provide a good chance to practice and perfect your music playing skills. Moreover, the electric keyboard enables you to record your songs and play them back, allowing you to listen to your masterpiece. Equipped with music holder and stand, headphone, microphone, this keyboard will make music making and piano learning more enjoyable. Present the piano keyboard to your child as a gift to help them stimulate his/her musical talent. USB-MIDI: The key lighting system will help you easier to learn the keyboard. You can use the teaching APP on your computer or phone. 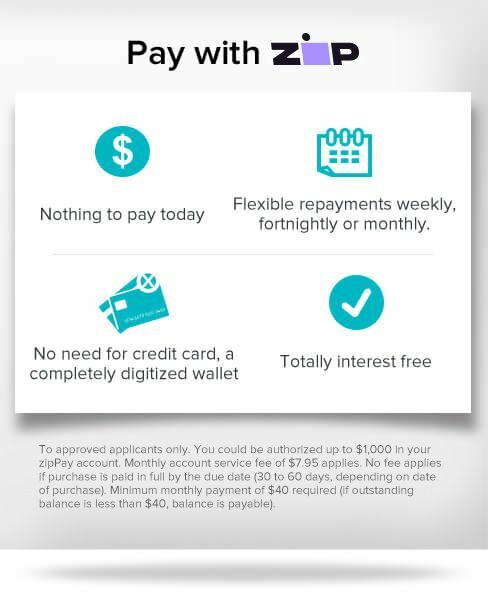 * Get double crazypoints if your review is one of the first three approved!